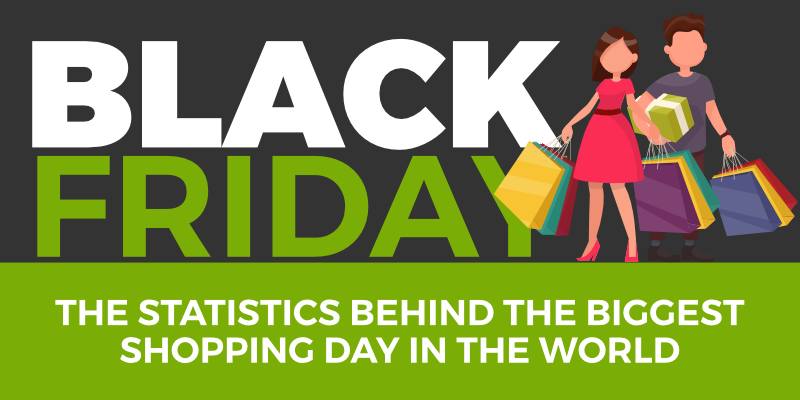 Started as an American tradition, Black Friday has made its way through the majority of the western markets and the Internet. Online shopping has increased its revenue in the past 5 years, and Black Friday has adapted to the new customers’ preferences. The webstore of a company during Black Friday has to be as flawless as possible. A delay or malfunction of even one second can reduce the conversion rate by 7%. 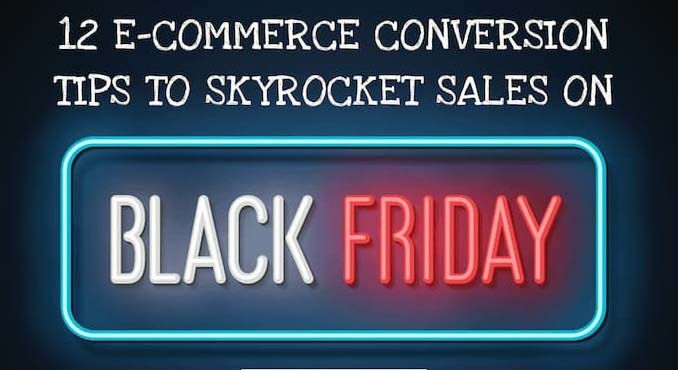 Black Friday is an informal name for the day following Thanksgiving Day in the United States, the fourth Thursday of November, which has been regarded as the beginning of the country’s Christmas shopping season, although the term Black Friday. In this infographic, Multichoice Insurance Services provides some tips on how to make the most out of Black Friday. Previous generations look at Millennials and see that they have bad spending habits but the truth is that Millennials are dealt a bad hand with rising living costs and wages that aren’t keeping up. 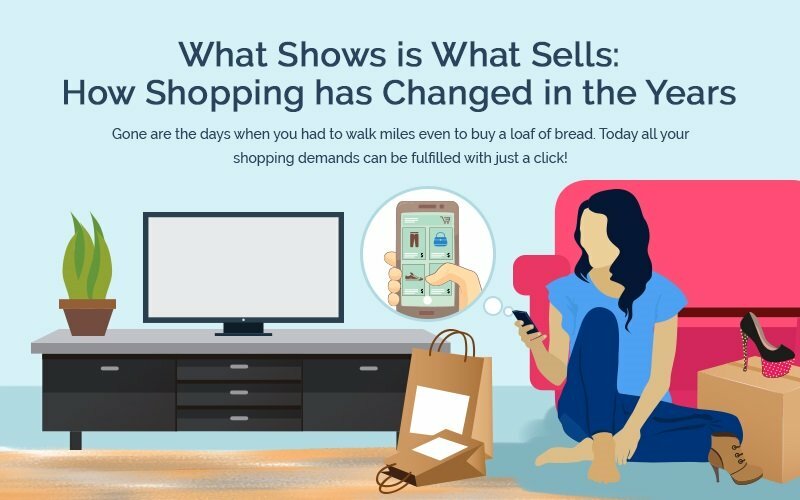 This infographic by Savebly provides some Millennials spending statistics and reveals how Millennials choose to spend their money. 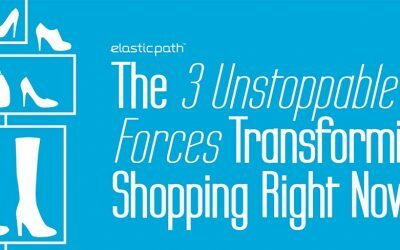 This infographic, courtesy of the folks at Elastic Path, shows how Millennials are driving some dramatic changes in how shopping is done. It’s good to note that Millennials currently account for 50% of the world’s retail spending. Whether you’re just clearing out your closet or trying to make a living, selling clothing online is not an easy task. Sure, people online make it look effortless, but the truth is: there is a lot that happens behind-the-scenes to make it successful. 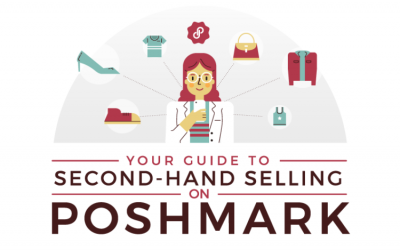 The team at CashNetUSA found everything you need to know about selling clothes online, and put together a step-by-step visual guide to second-hand selling on Poshmark. Amazon Prime Day is a big deal, with big savings to take advantage of. The mid-summer sales event began in 2015, and is now one of the retailer’s biggest shopping days of the year. Wondering what deals to look out for this year and how you can prepare? 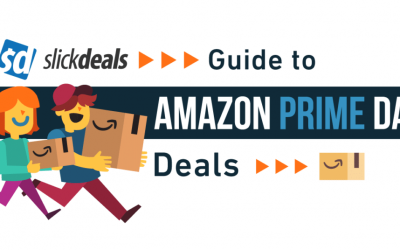 This guide Slickdeals will tell you what you need to know. 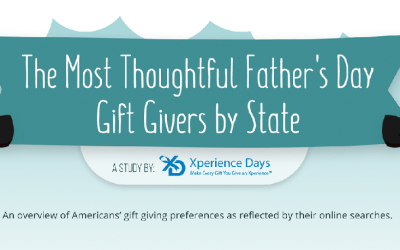 The Xperience Days Father’s Day data study examines how US online users search for gifts for this occasion in each state. They examined the number of Google searches with a Father’s Day gift-giving intent, adjusted per 1,000 people, then broke down the data into multiple categories. They’ve also compared the data to our Mother’s Day gift study in order to provide more insights.